Kasli House, Patrakar Colony, Jaipur is a perfect venue to host your pre-wedding functions, intimate wedding and reception ceremony. It is located near the Alpha Bal Academy Senior Secondary School which is well-known among the locals. The venue serves scrumptious pure vegetarian food to their guests. It allows you to get your own caterer from outside to serve lip-smacking delicacies. The spectacular décor of the venue gives a special touch to your big day. It gives you the freedom to get your own decorator from outside to decorate the venue as per your requirements. It has lavish rooms for your invitees which gives them a comfortable stay. It has sprawling lawns that are amidst lush greenery which will refresh your senses. The venue has an inviting ambience which makes everyone feel welcomed. Book Kasli House, Patrakar Colony, Jaipur for your upcoming events to make them outstanding. 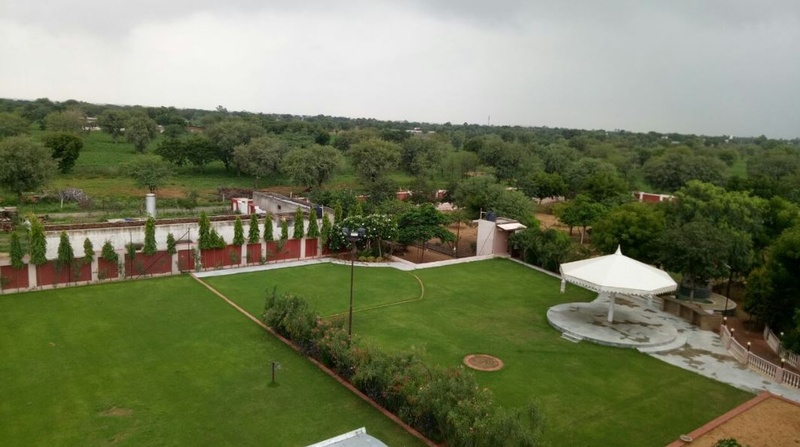 The Kasli House located in Patrakar Colony, Jaipur has Wedding Hotels and Wedding Lawns. 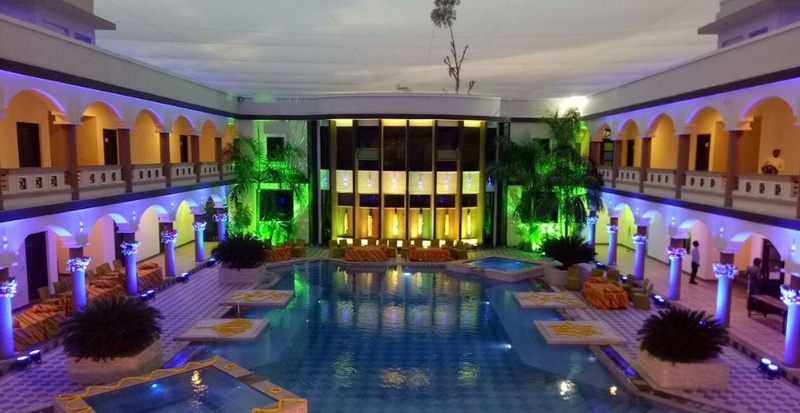 Lawn 1 can accommodate upto 300 guests in seating and 450 guests in floating. 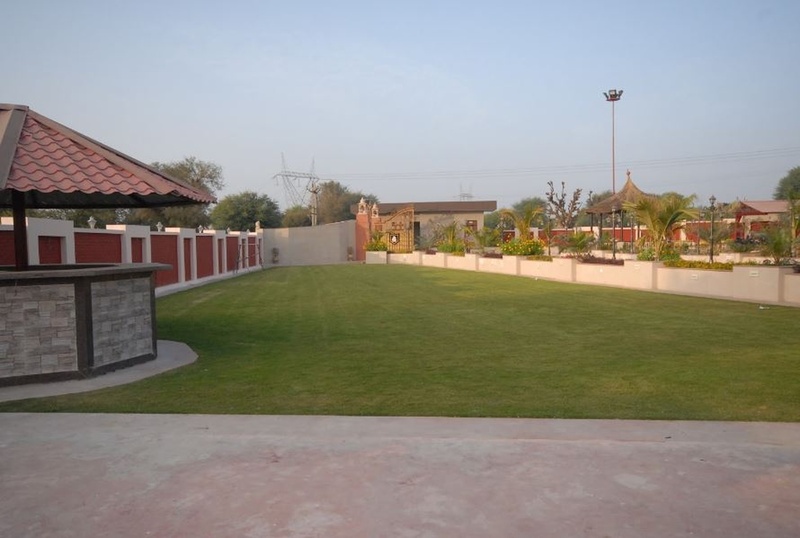 Lawn 2 can accommodate upto 50 guests in seating and 100 guests in floating.